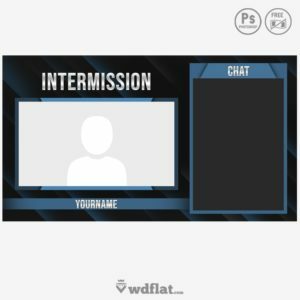 Your #1 Source with amazing FREE elements for Twitch and Youtube Gaming! 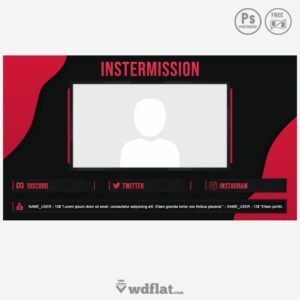 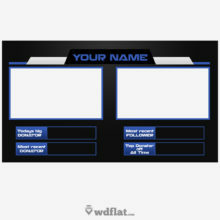 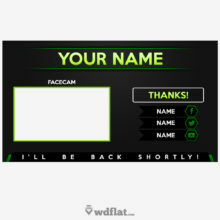 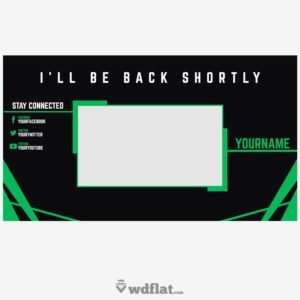 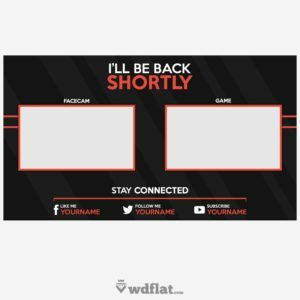 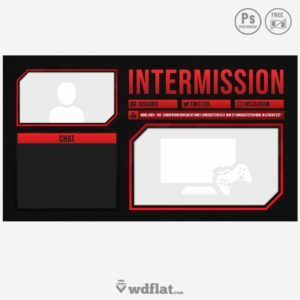 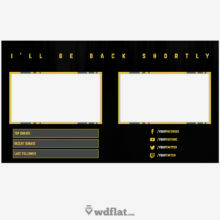 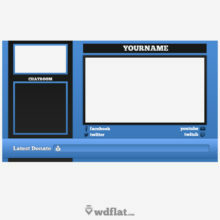 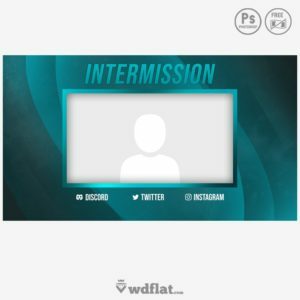 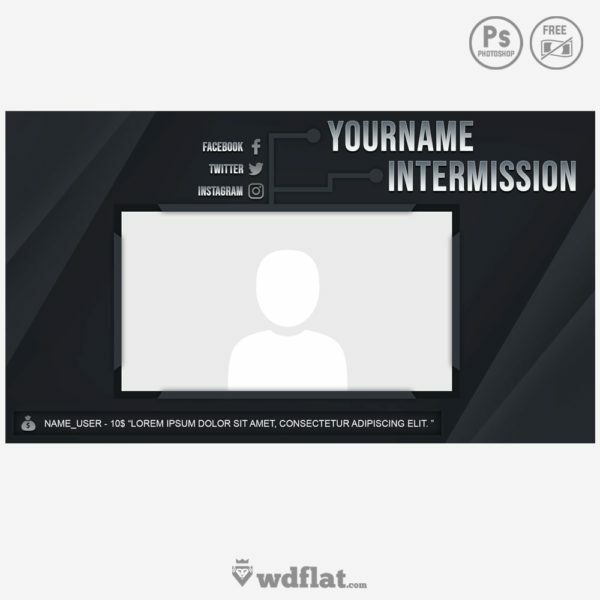 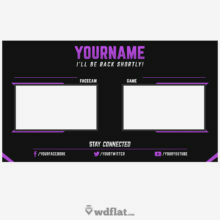 WDFLAT is an online platform for streamers, with amazing elements for Twitch and Youtube Gaming – Stream Overlay, Twitch Panels, Twitch Offline, Youtube Banner, Youtube Thumbnail, Logo Esports, and more others. 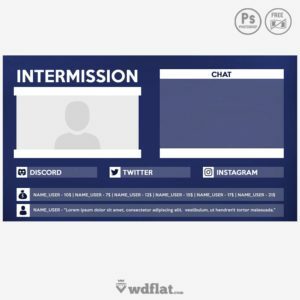 All templates are Free!